The place where summer never ends. 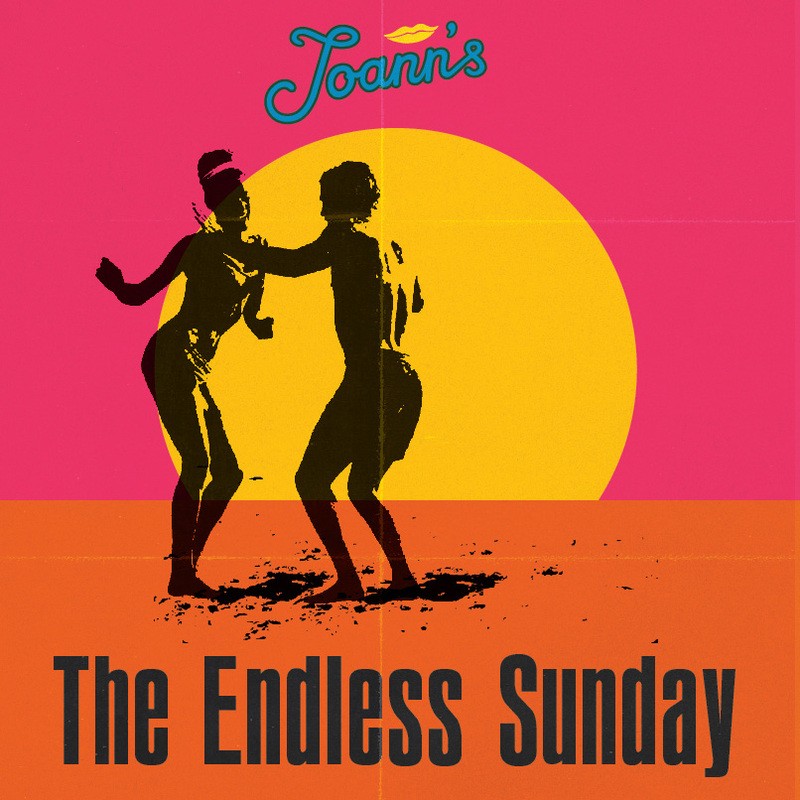 Join us at the Joann’s Fine Foods courtyard bar for The Endless Sunday every Sunday from 3-6pm. Enjoy food + drink specials and get your groove on to the surf sound stylings of DJ Montag the Magnificent.